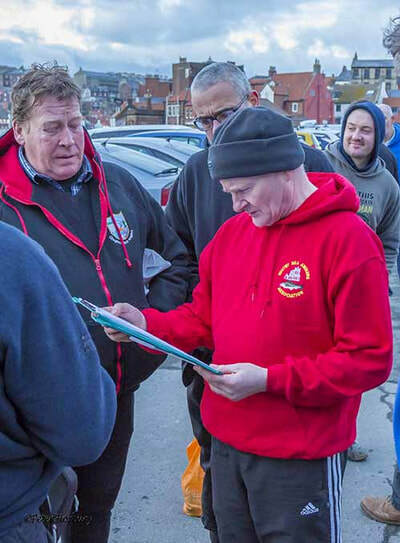 Whitby are hosts, at the Fleece, Church Street. 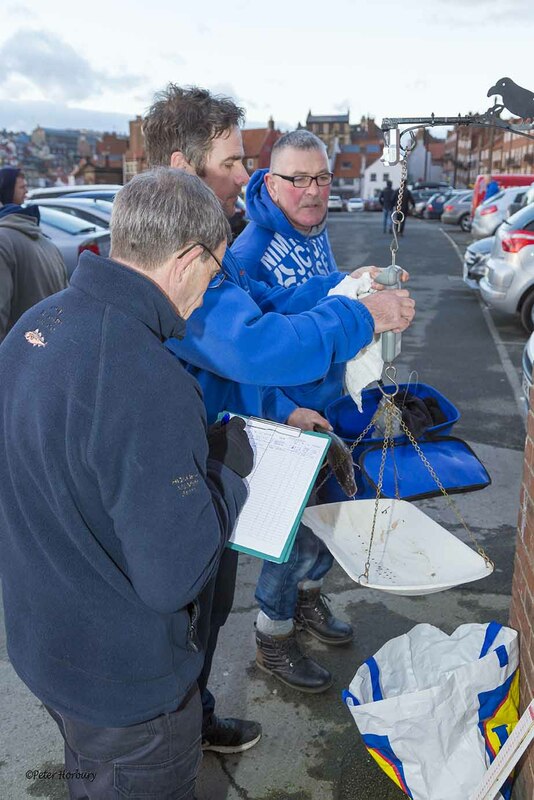 Cloughton have picked the date. 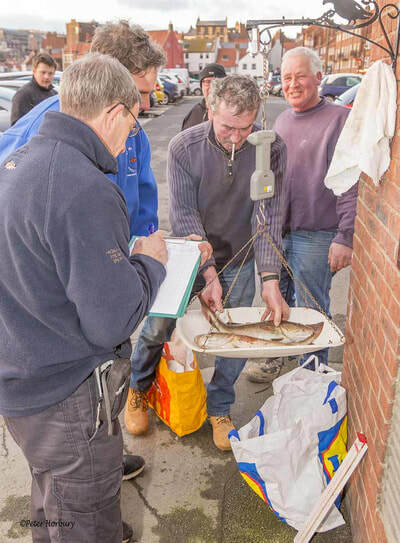 Weigh-in time reduced to 45 mins, scales close at 16.45 hrs. 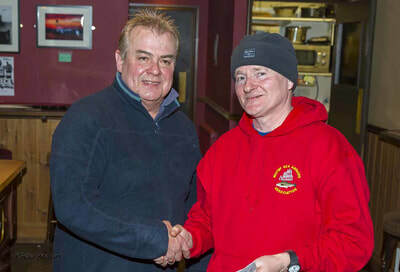 Entry fee £5, with both clubs putting £50 into the prize fund/table. 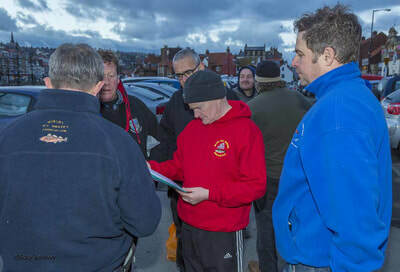 Paid in advance please. 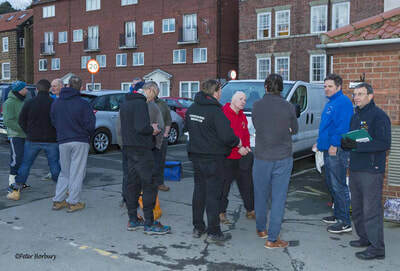 An ‘All In, All Out’ match. 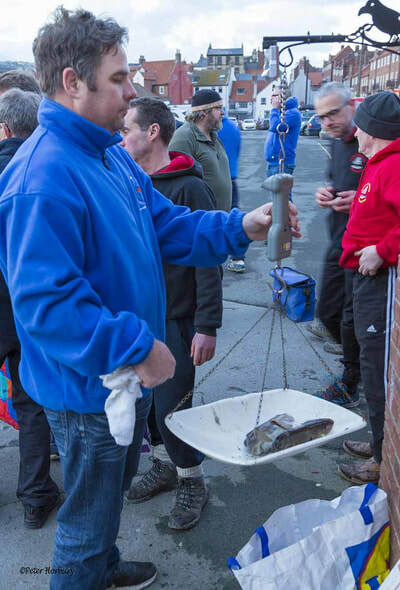 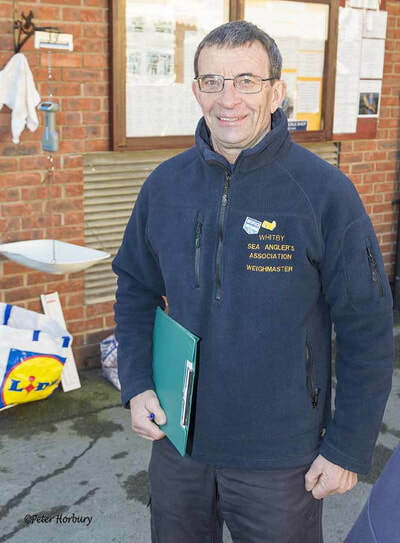 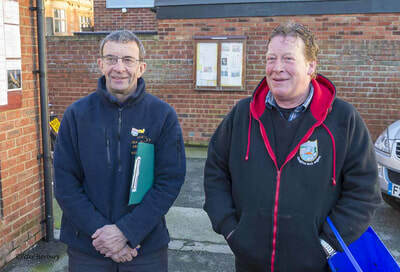 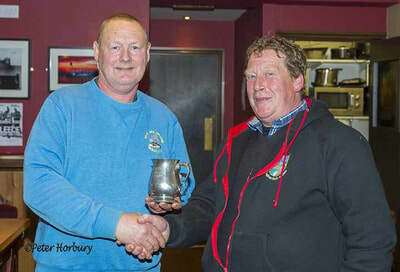 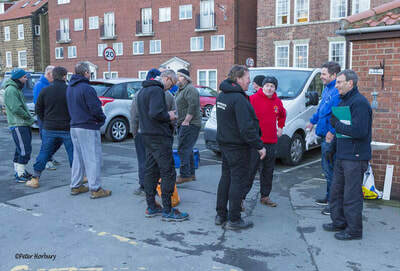 Secretary’s Challenge Trophy day, Whitby Sea Anglers Assoc. 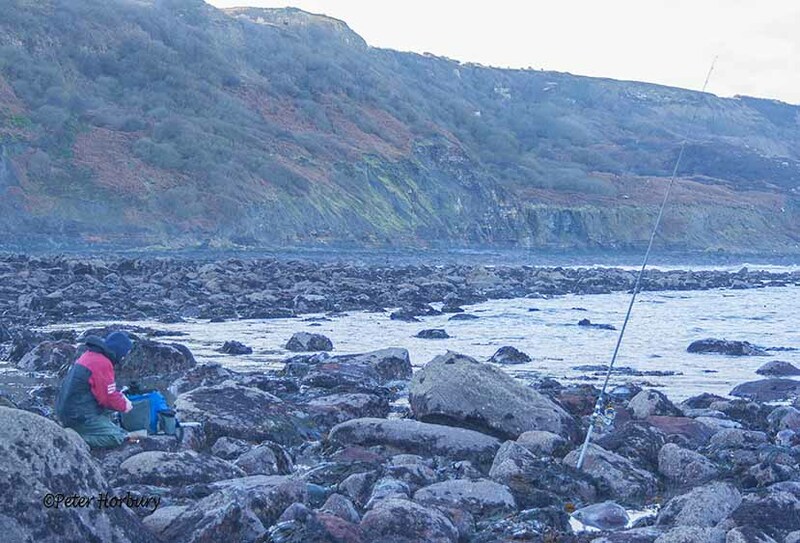 - V - Cloughton Rock Anglers. ​Re-introduced in 2016 by secretaries Peter Halder & Peter Horbury. £5 match entry, with both clubs putting £50 into the prize fund for the ‘all in, all out’, 6 hr match. 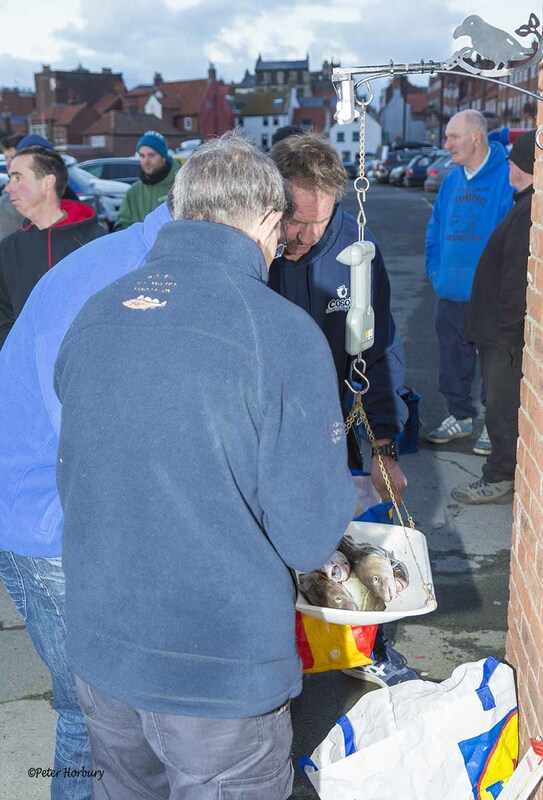 Prizes split 50/50 between HBoFish & HFish. 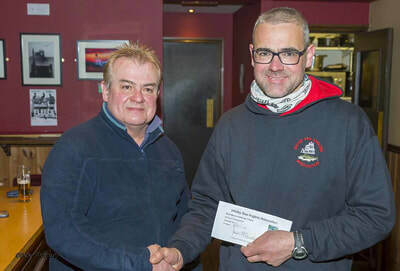 Thereafter split 50/30/20 into 1st, 2nd & 3rd. 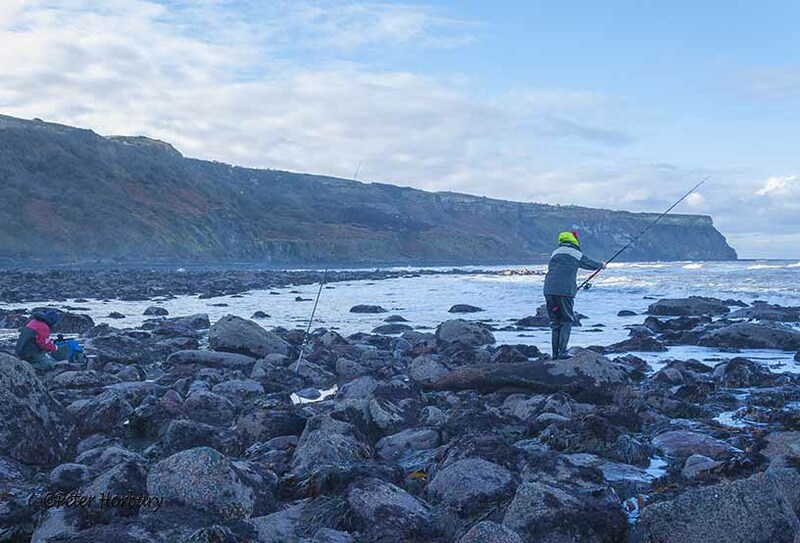 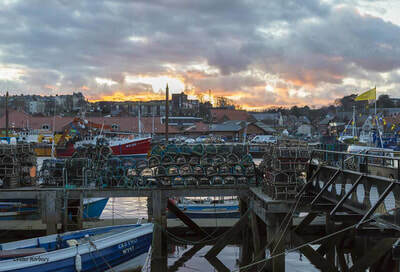 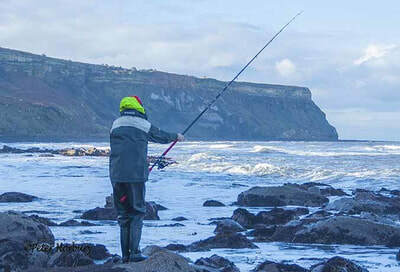 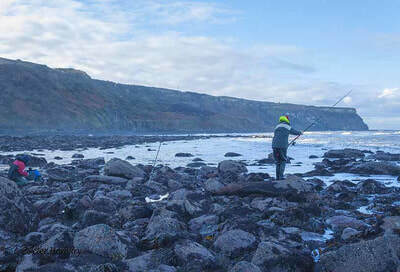 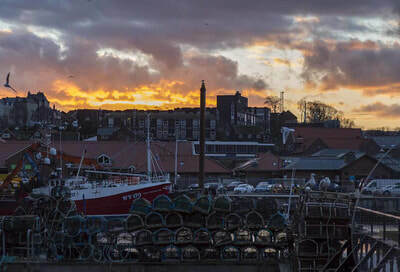 Thirty one fully paid up members of both clubs started fishing at 10.00hrs, boundaries, set by WSAA as hosts - Cowbar steel to Robin Hood’s Bay landing scaur. 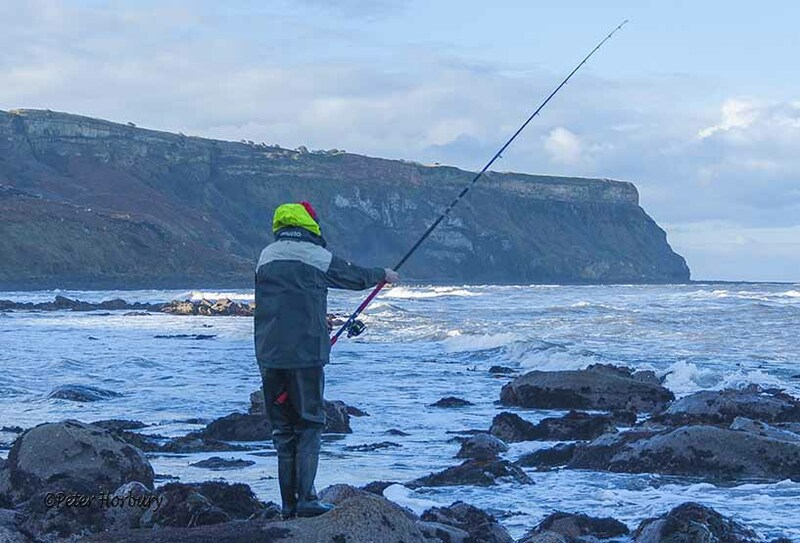 The day was bright, cloudy and cold 4°C due to the NEasterly wind 20mph. 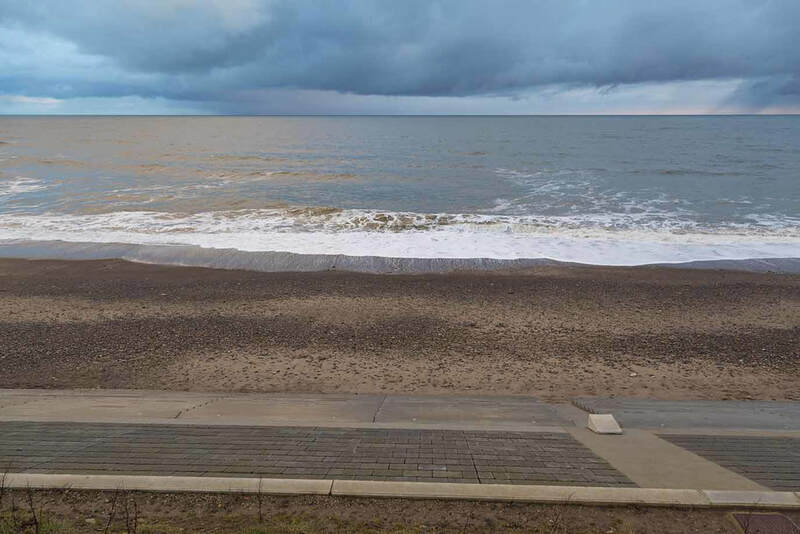 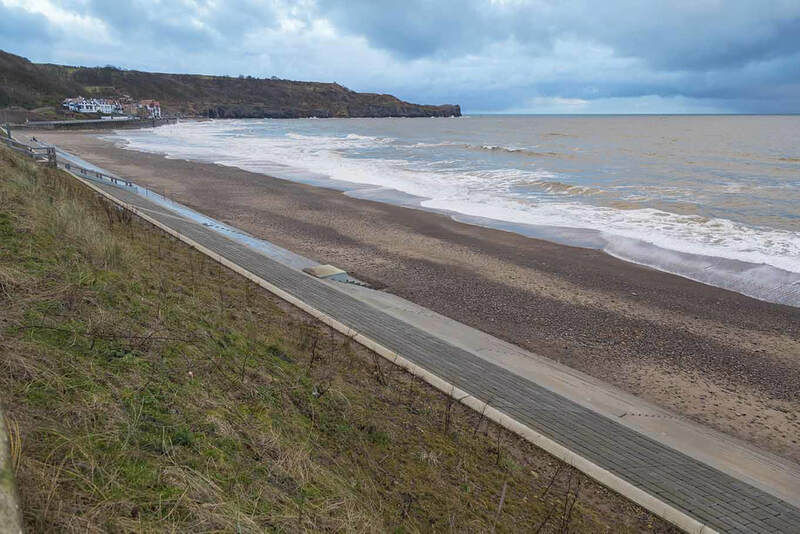 Sea state NEasterly swell 2-4ft, with little colour, more ‘green’ than milky. High pressure dominating and this was reflected in the size of the ebb, far greater than the ‘tabled’ 1.4 metres, more like 0.5 metres. Fishing approx. 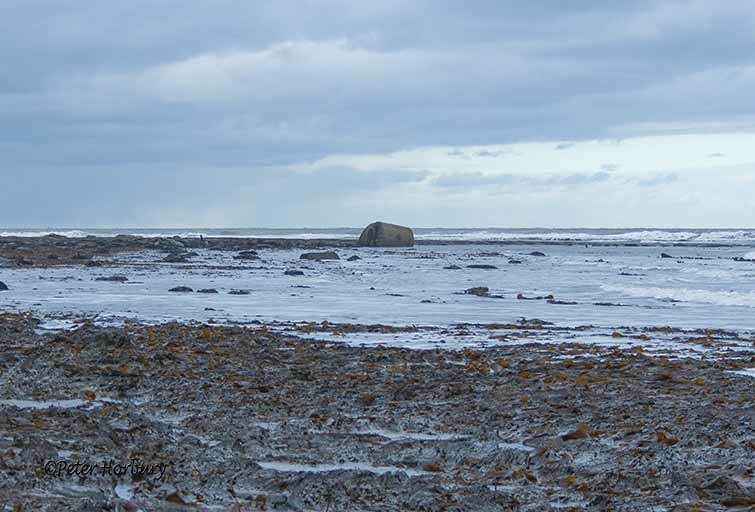 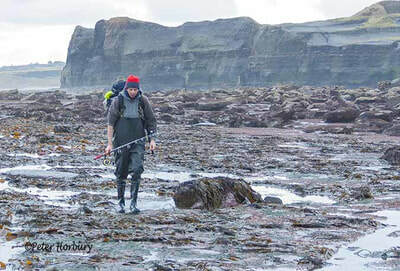 3hrs either side of low water kelp beds were clearly visible come low water. 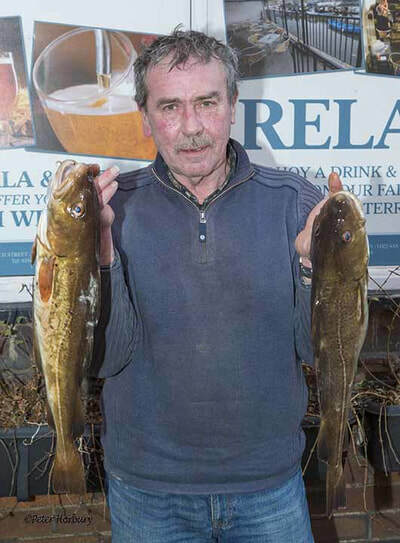 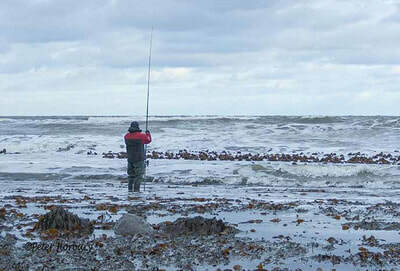 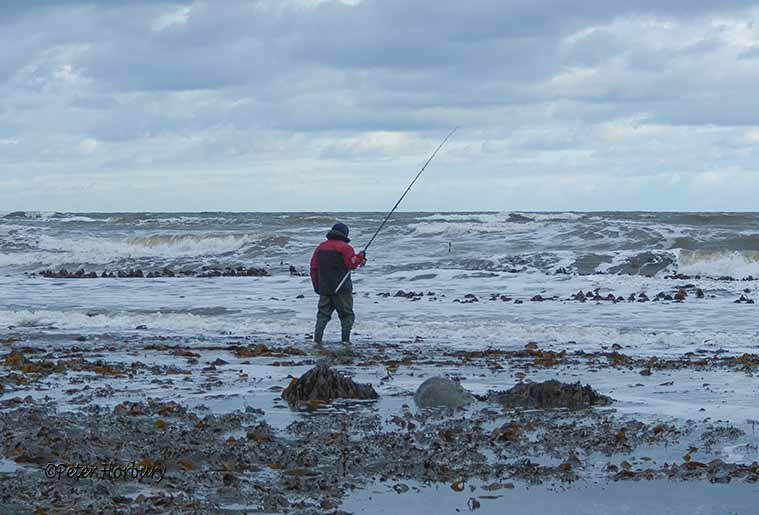 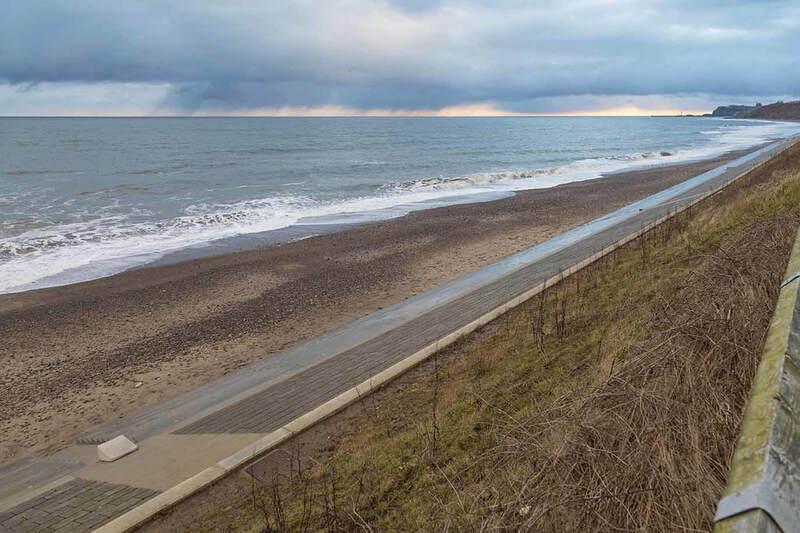 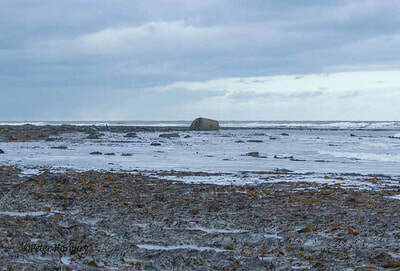 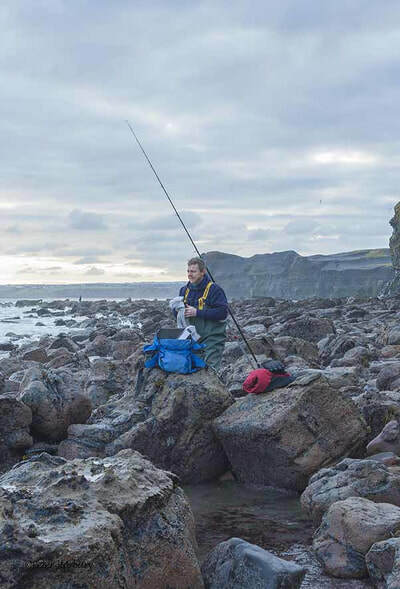 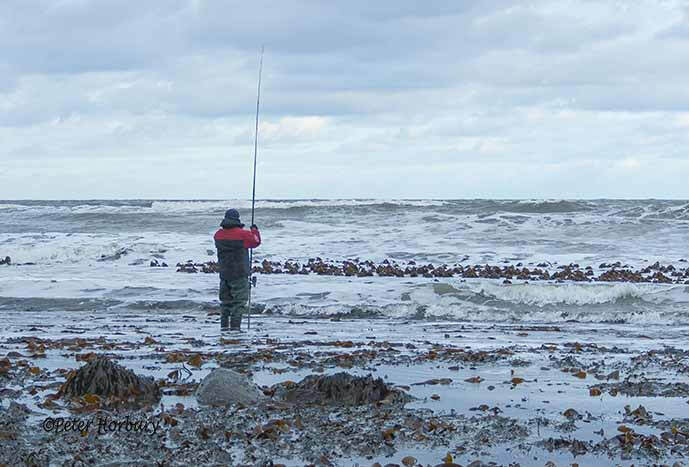 The flood was fast, pushed back in by the onshore wind but the fish didn’t follow, as expected and fish bites were scarce. 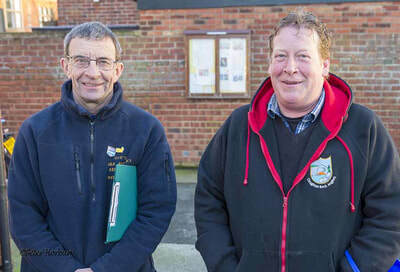 Both secretaries were pleased with both the turnout & camaraderie between the members. 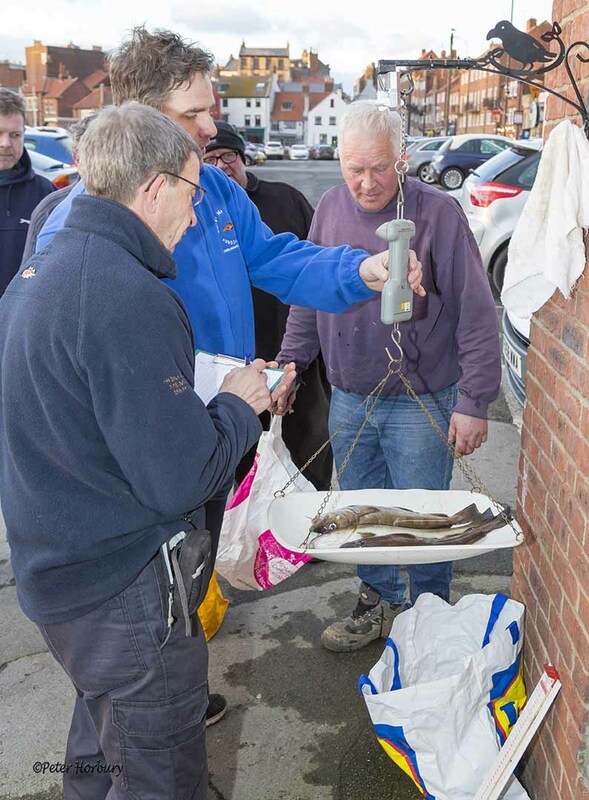 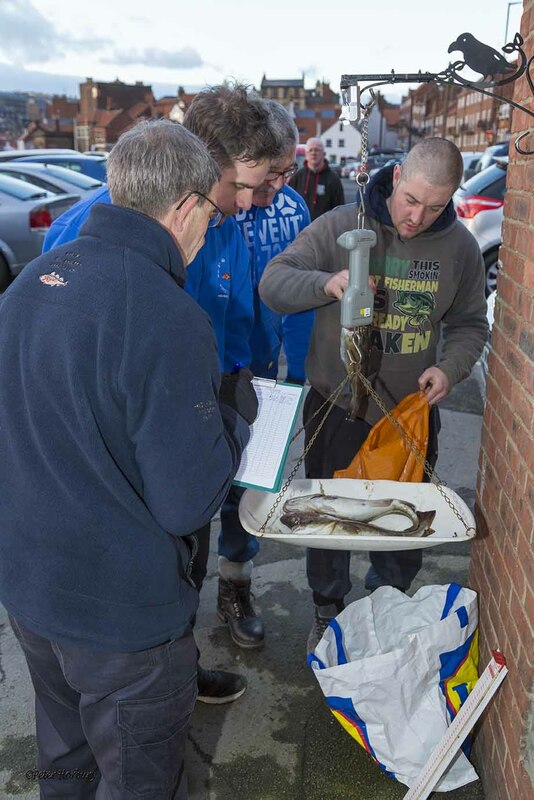 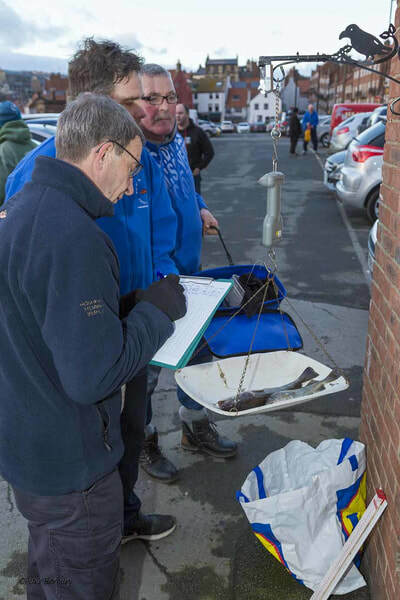 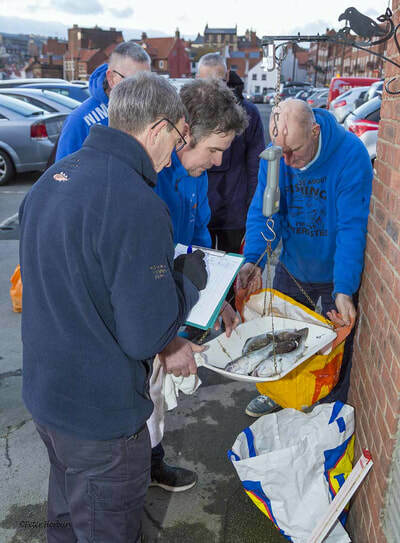 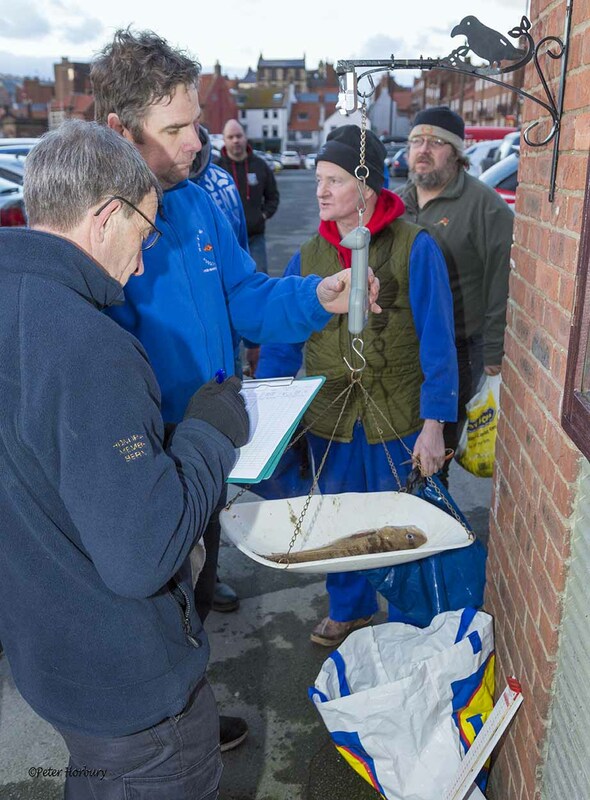 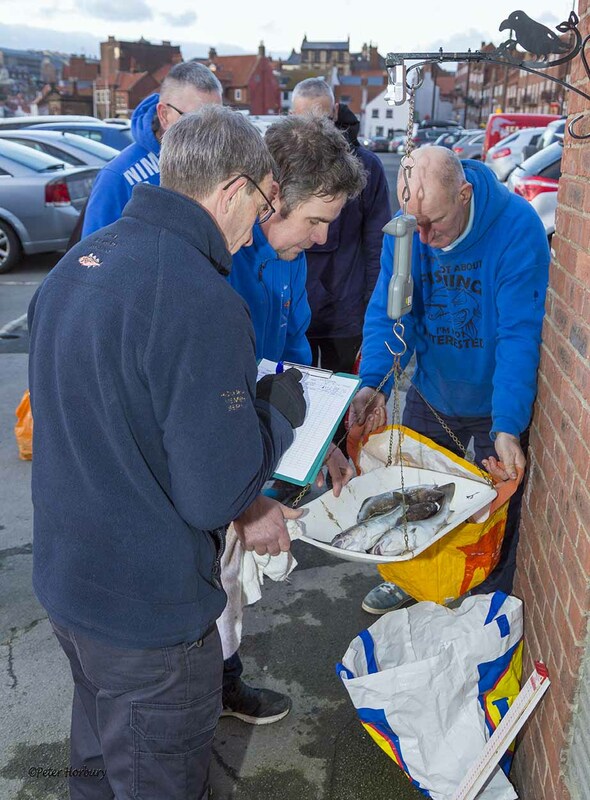 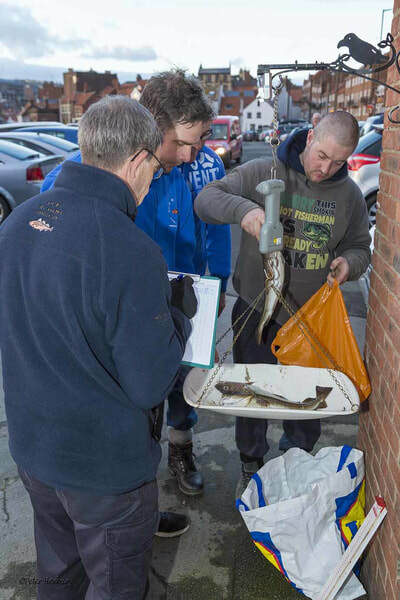 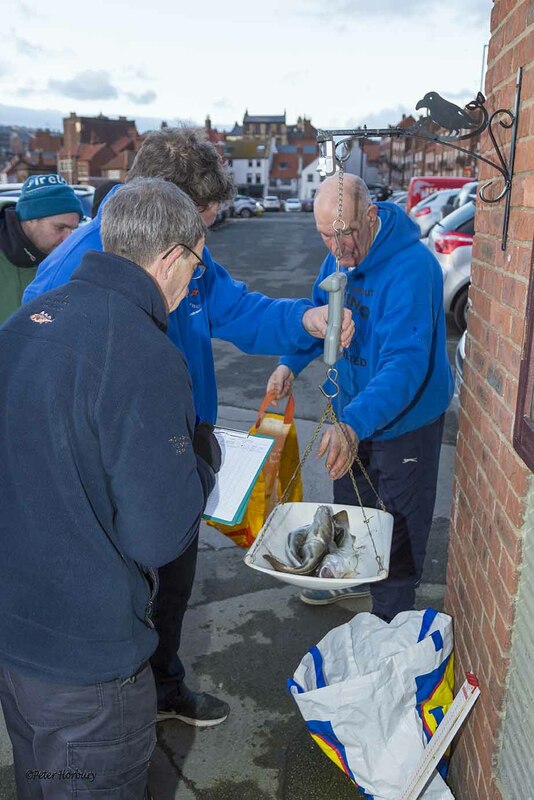 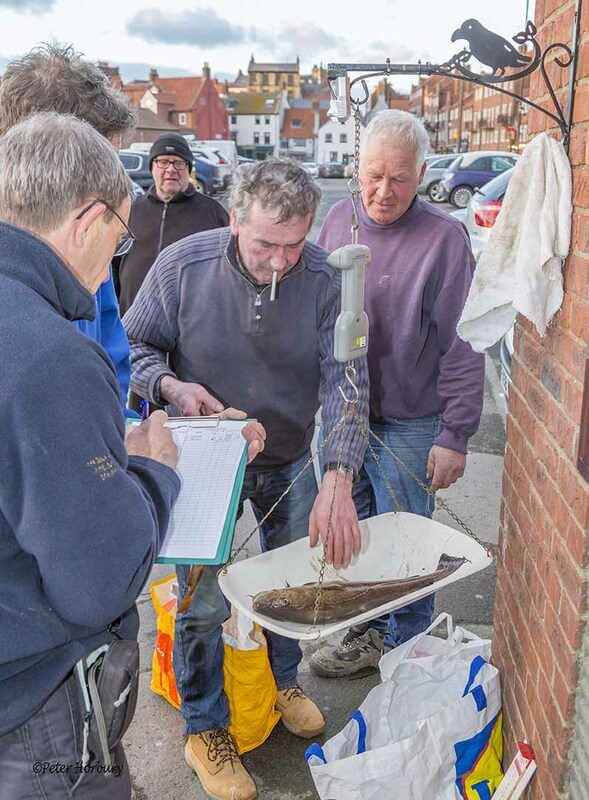 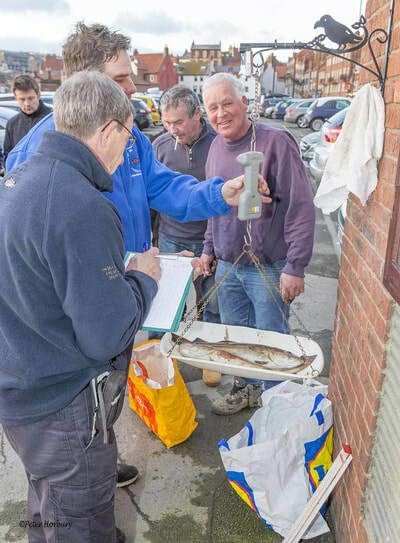 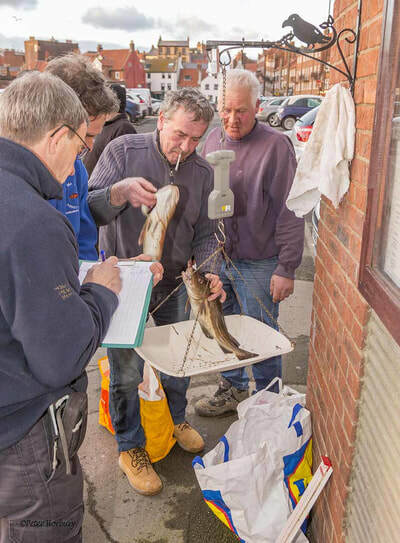 At the scales, Bernard Vasey & Jason Ebison had given up their Sunday afternoon (neither fished) to oversee proceedings. 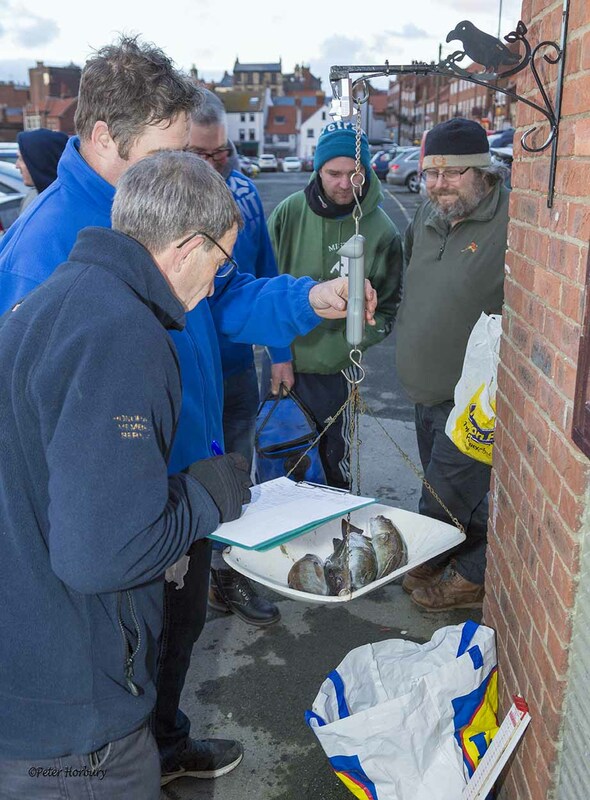 Cloughton Rocks weighed-in 14 codlings 22 lb 02½ oz giving an aggregate of 1 lb 11½ oz from their 13 members. 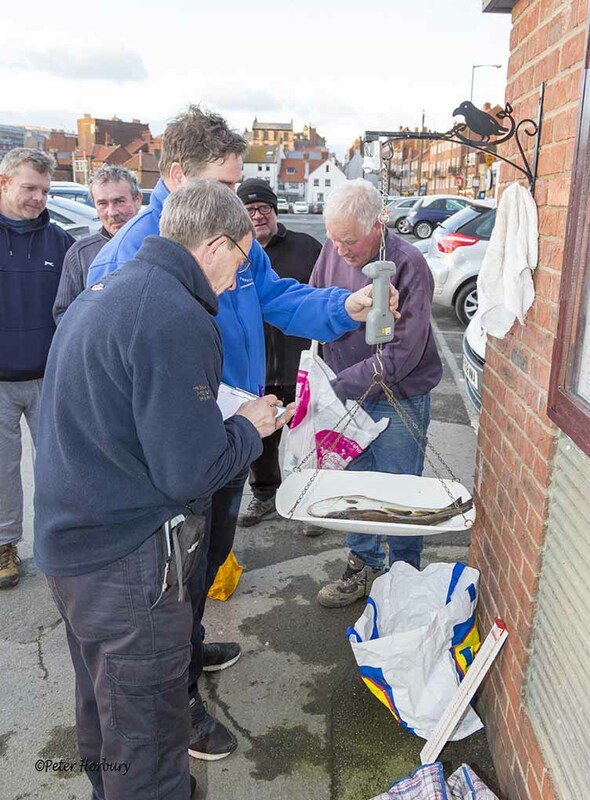 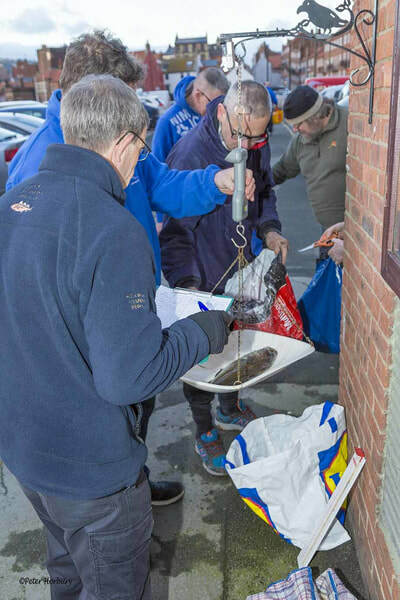 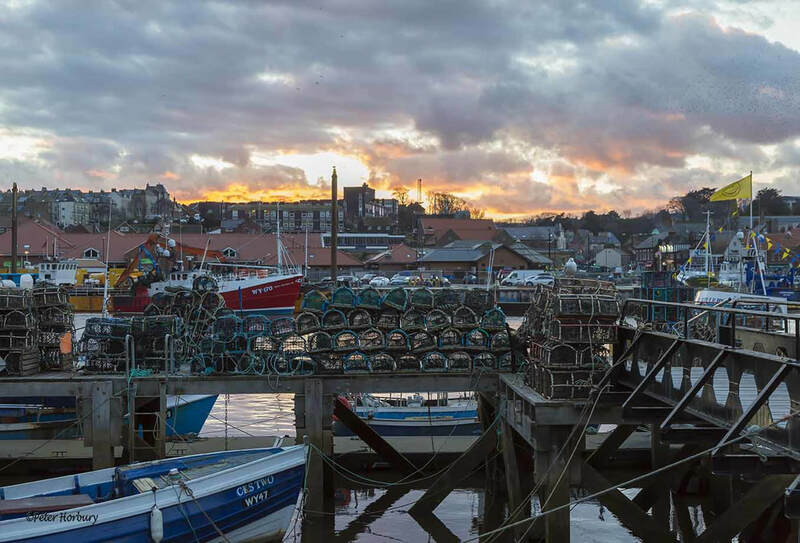 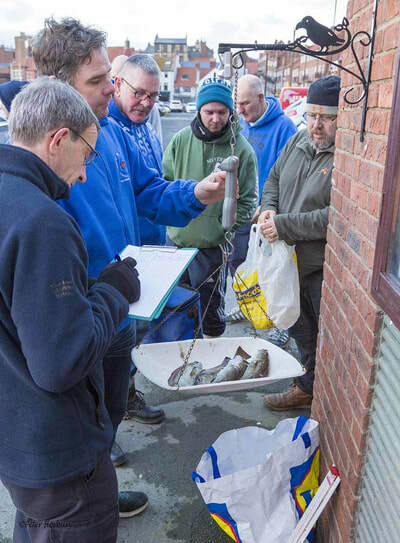 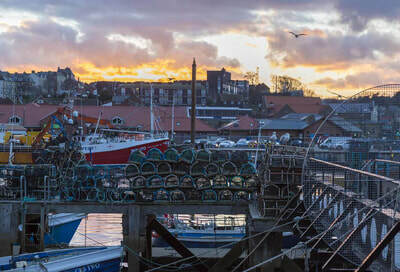 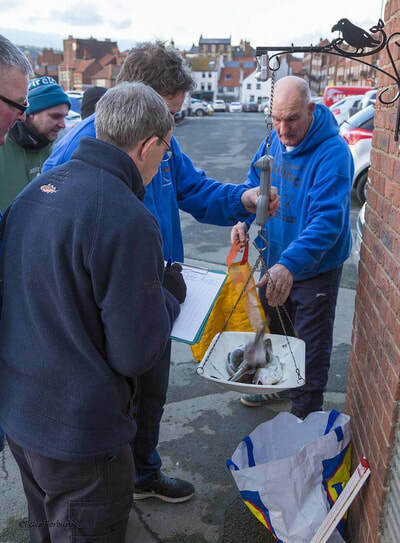 Whitby Sea Anglers weighed-in 17 codlings, 2 bleggs & a r/ling 33 lb 10½ oz giving them a winning aggregate 1 lb 13½ oz from their 18 members. 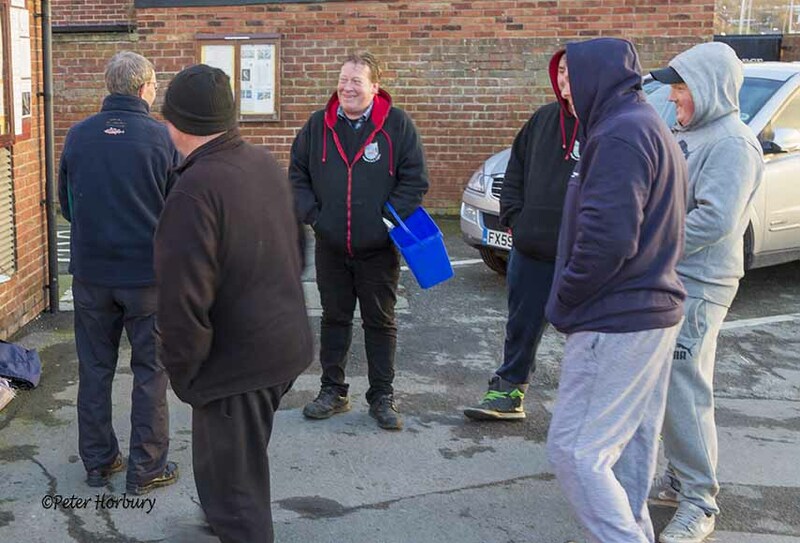 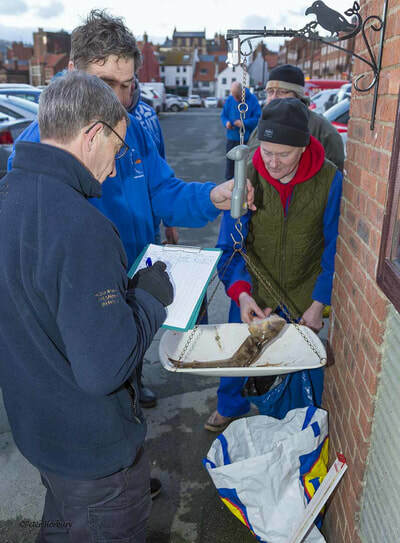 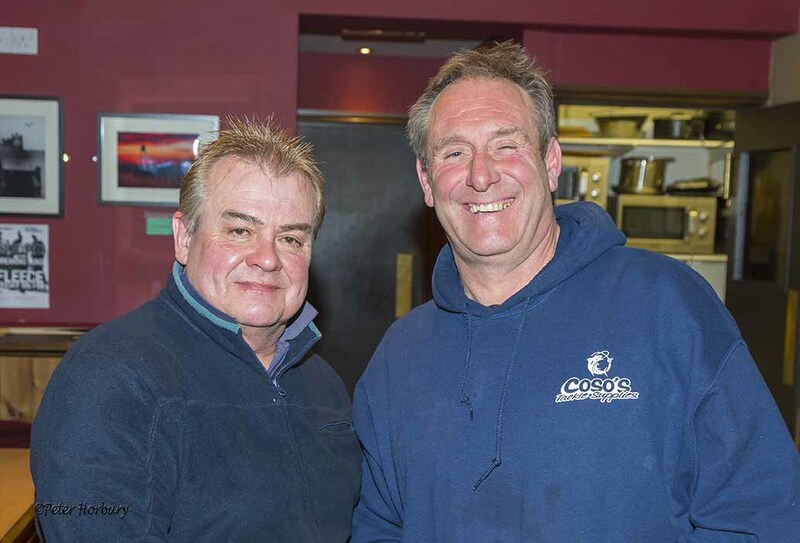 After the weigh-in anglers retired to the warmth of the Fleece for refreshments, and a warm by the open fire. 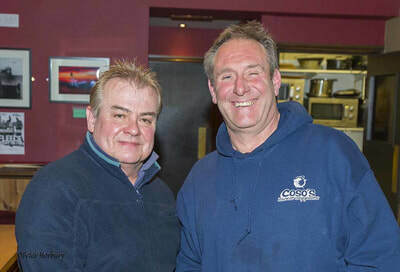 Landlady Carla Smith & her staff had laid on a hearty stew and crusty bread for everyone. 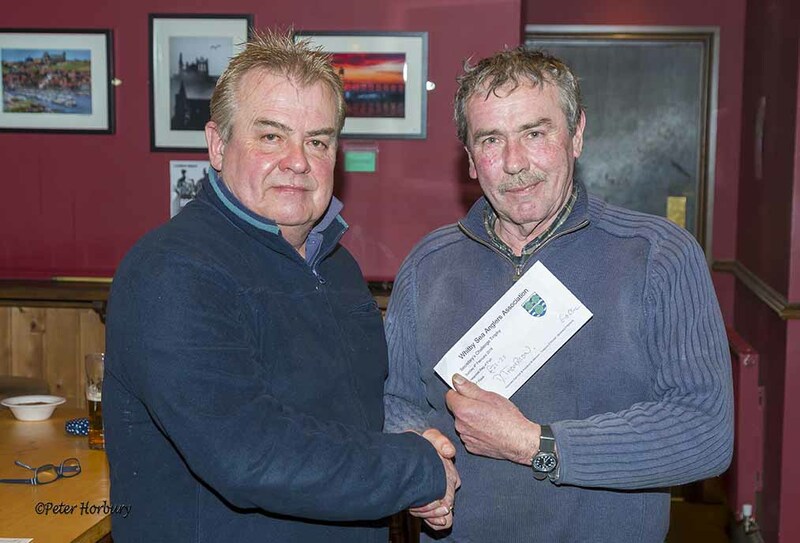 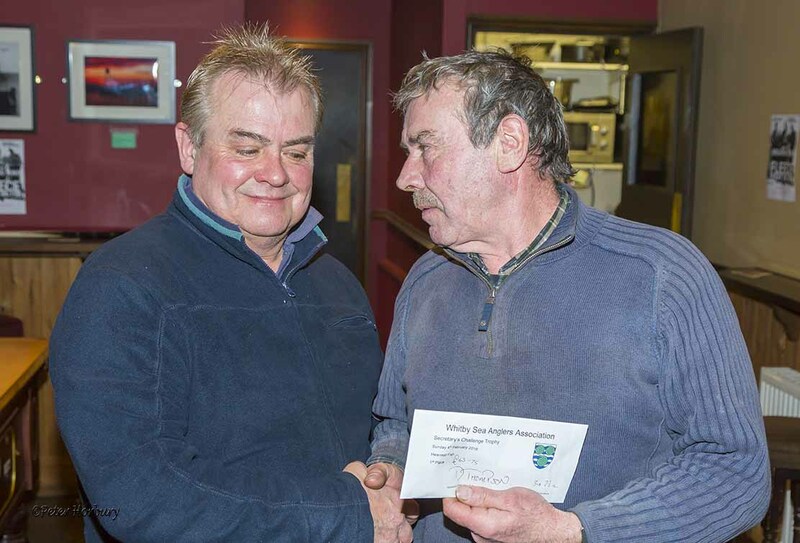 After everyone had eaten, and the numbers crunched, WSAA Secretary Peter Horbury called upon all present to show their appreciation for the staff at the Fleece. 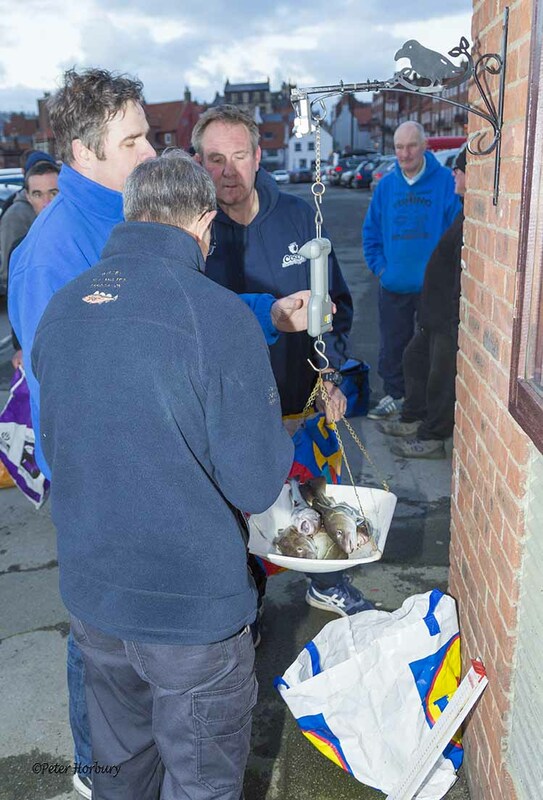 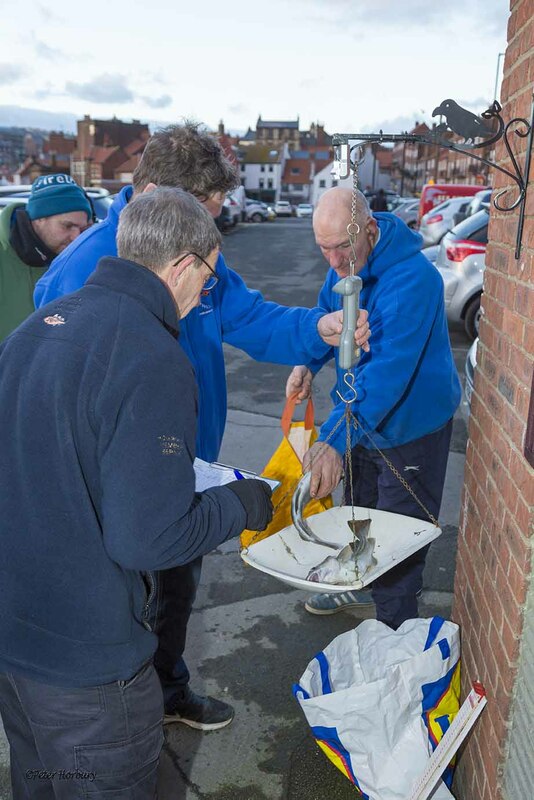 ​Then he started the presentation helped by Treasurer Dave Perrett & weigh master Bernard Vasey. *Weighed-in on his behalf by Ian Thompson. 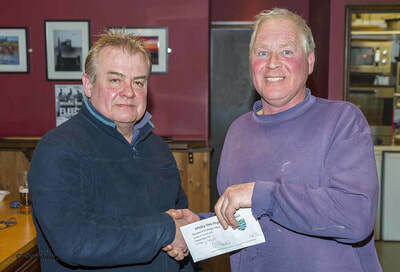 Total prize fund £255, comprised £50 from both clubs, £140 from WSAA members, and £115 from Cloughton’s members. £63.75 / £42.50 / £21.25 for 1st / 2nd / 3rd. 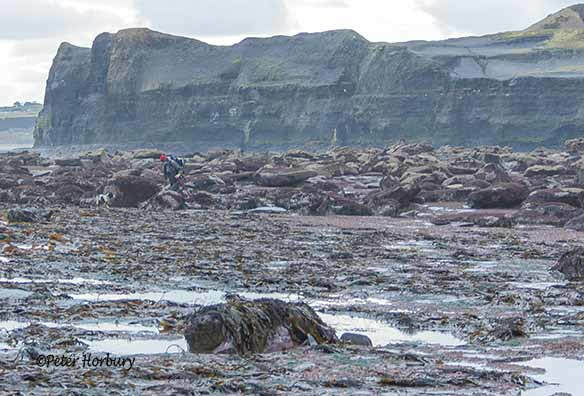 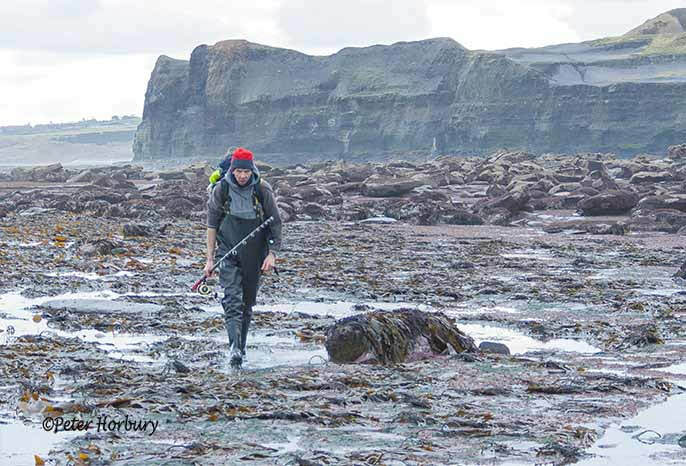 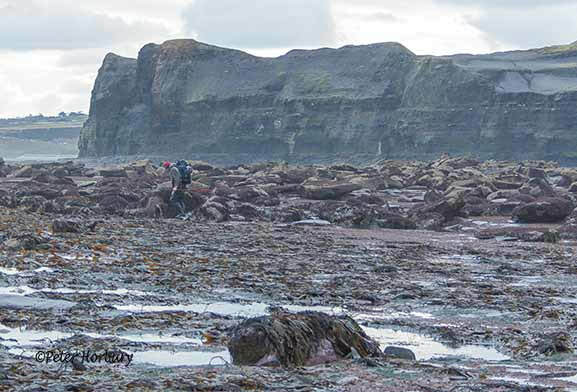 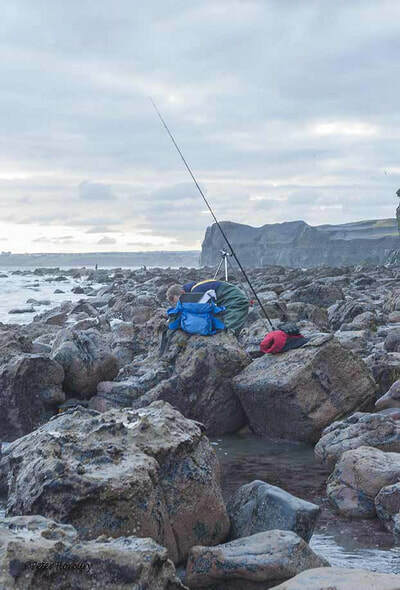 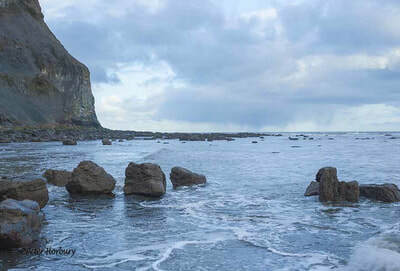 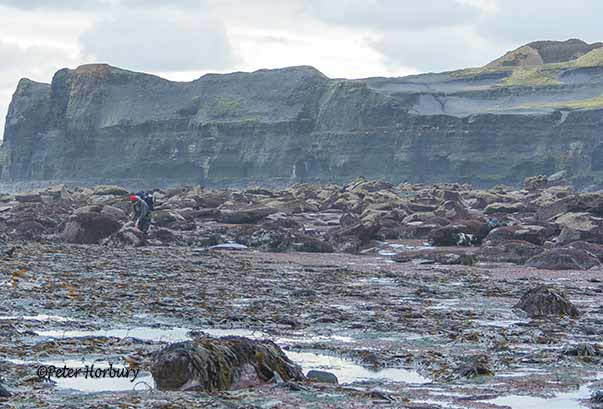 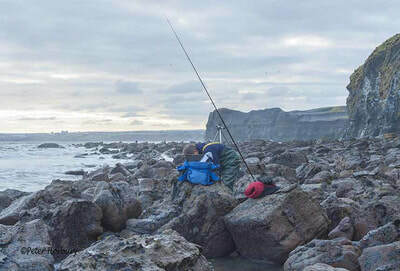 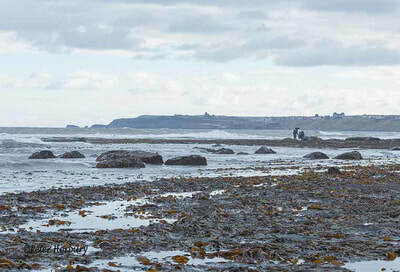 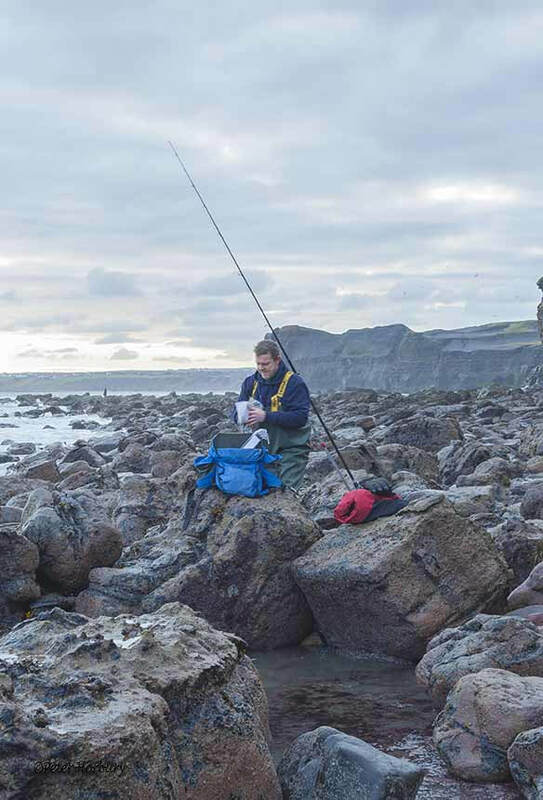 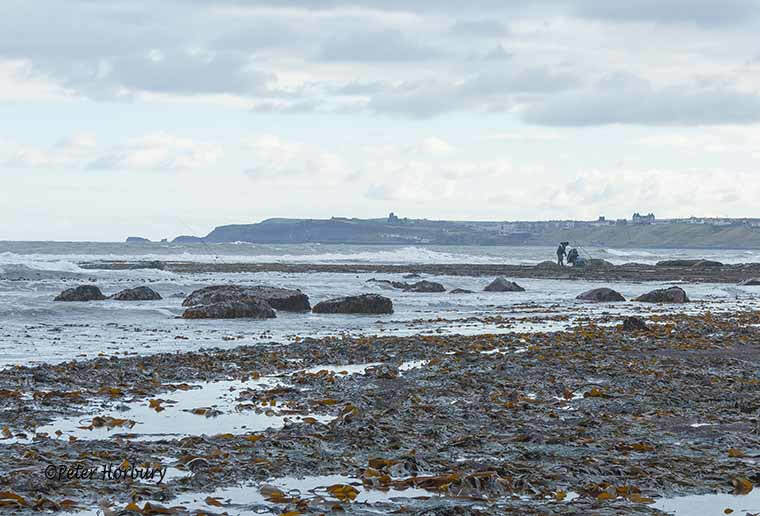 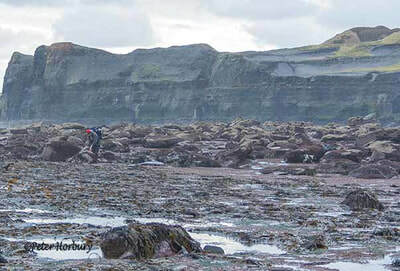 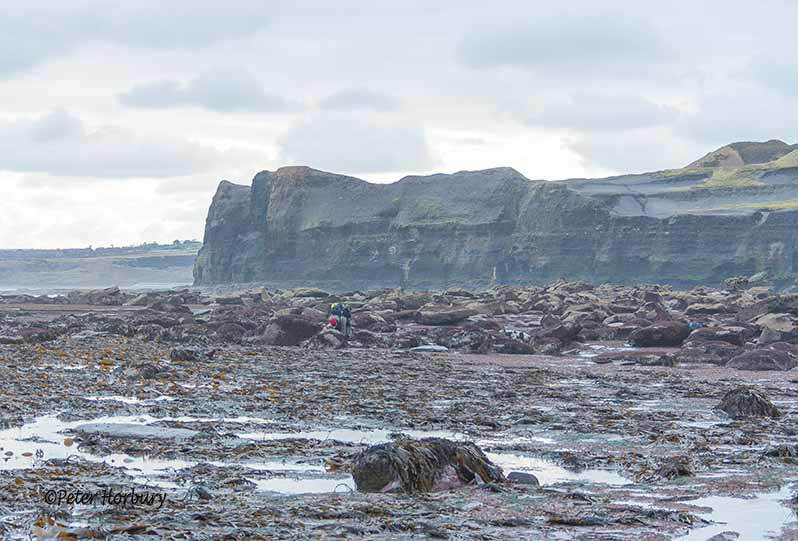 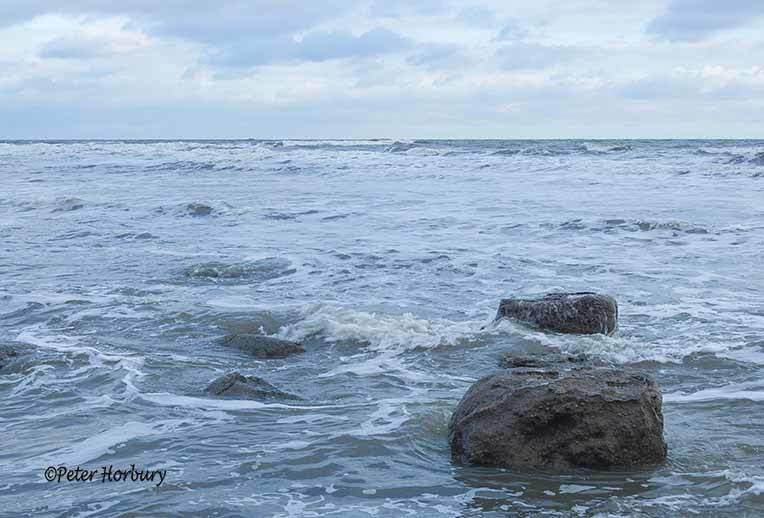 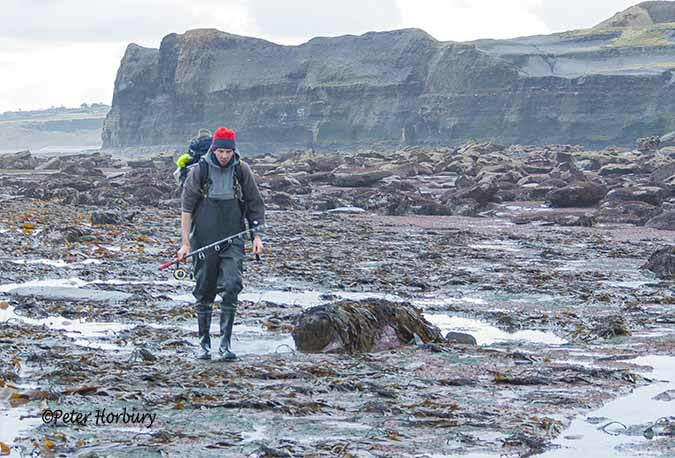 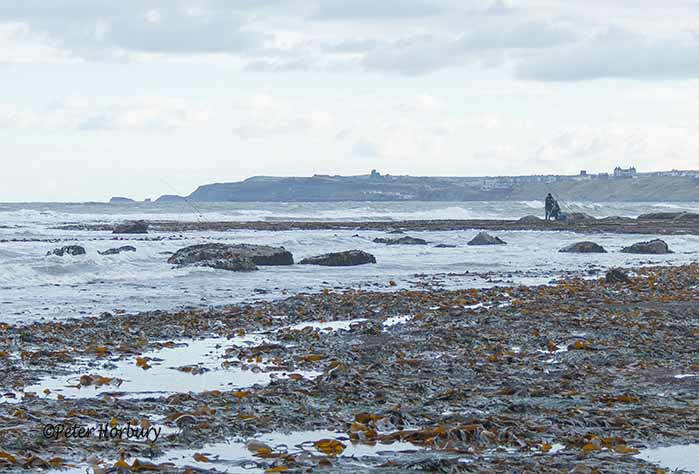 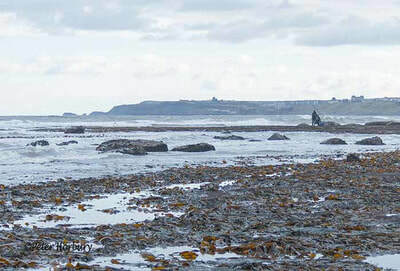 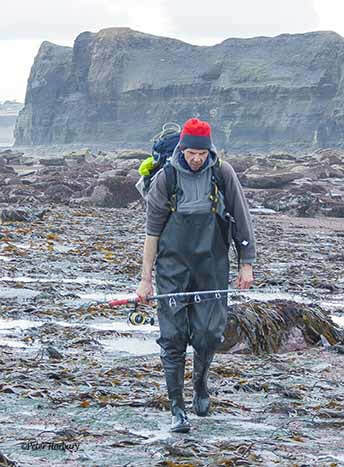 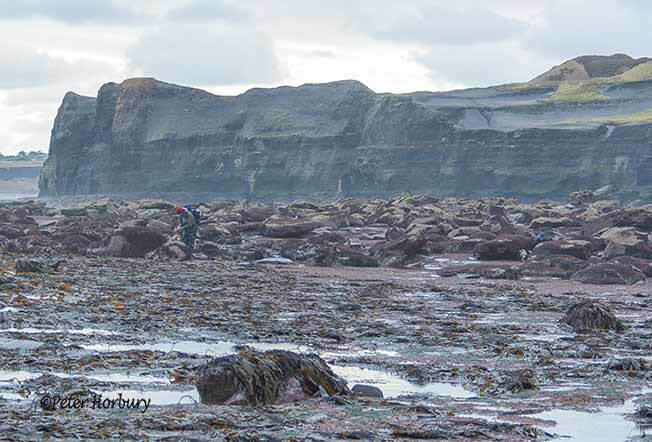 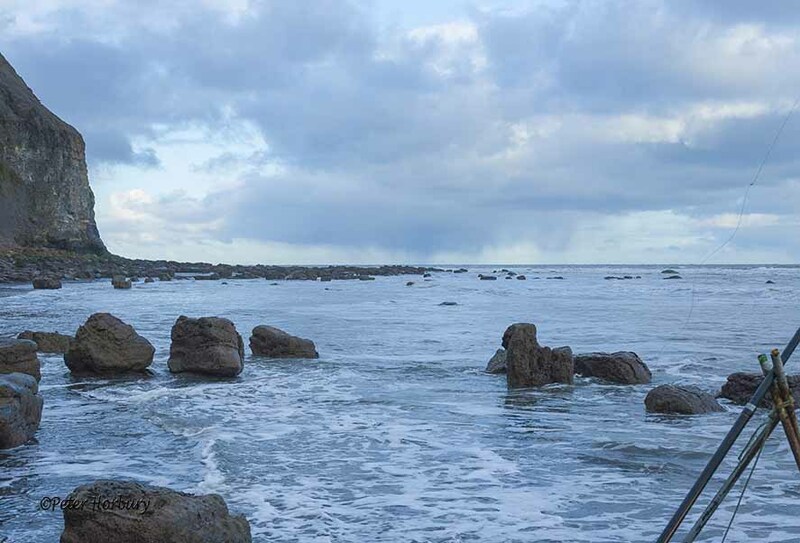 ​​Many thanks to all who took part, Cloughton Rocks will host next year, and Whitby Sea Anglers will pick the date & tide fishing to Cloughton Rocks’ boundaries. 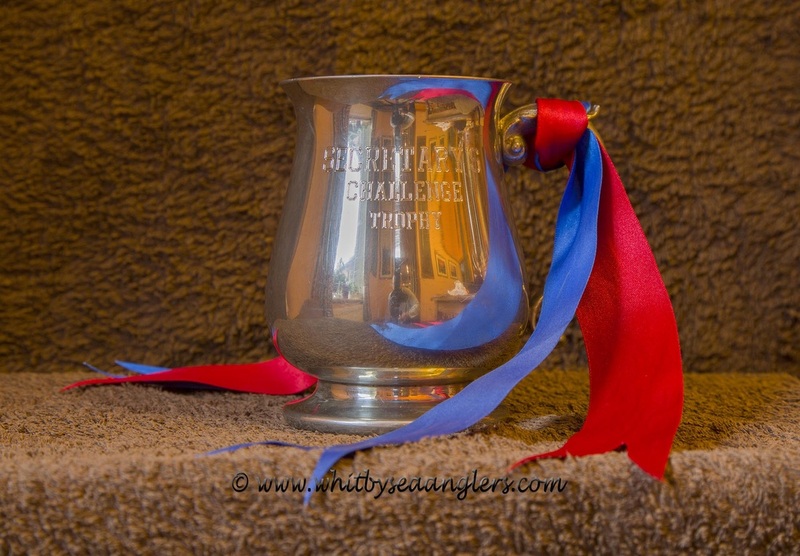 We look forward to the ‘challenge’.